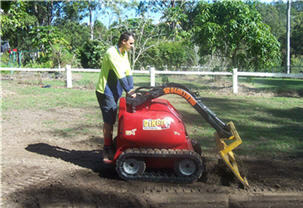 J & L Dingo Digger has been operating in the Gympie region for over 8 years. 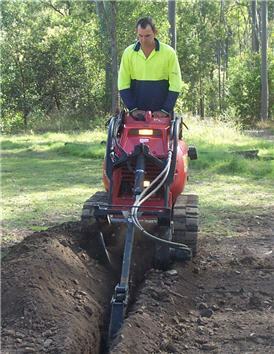 Blue card accreditation held and an experience operator on machine and attachments alike. 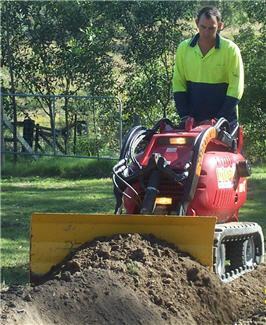 We now also offer a Broom Bucket. 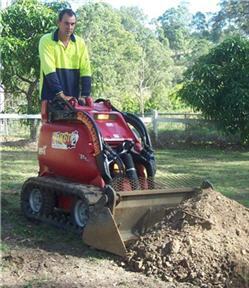 Uses include sweeping of roads and driveways’ top dressing lawns and cleaning discoloured driveways. 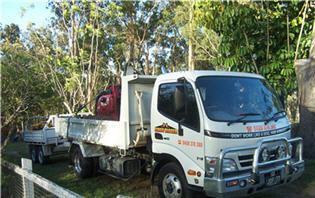 J & L Dingo Digger also offers the 2m tipper for Dry Hire at a day rate. 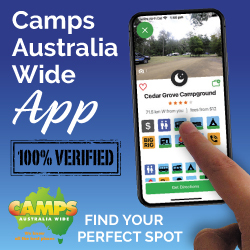 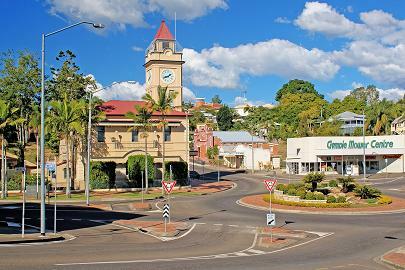 We service all areas between Bundaberg’ Brisbane and Kingaroy.